Email privacy reform passed unanimously in the House, but the Email Privacy Act has hit a snag in the Senate. Though the bill’s core mission — requiring warrants before law enforcement can access Americans’ online communications — is largely uncontroversial, some Senators are pushing an exception that would allow law enforcement to bypass warrant requirements in an emergency. 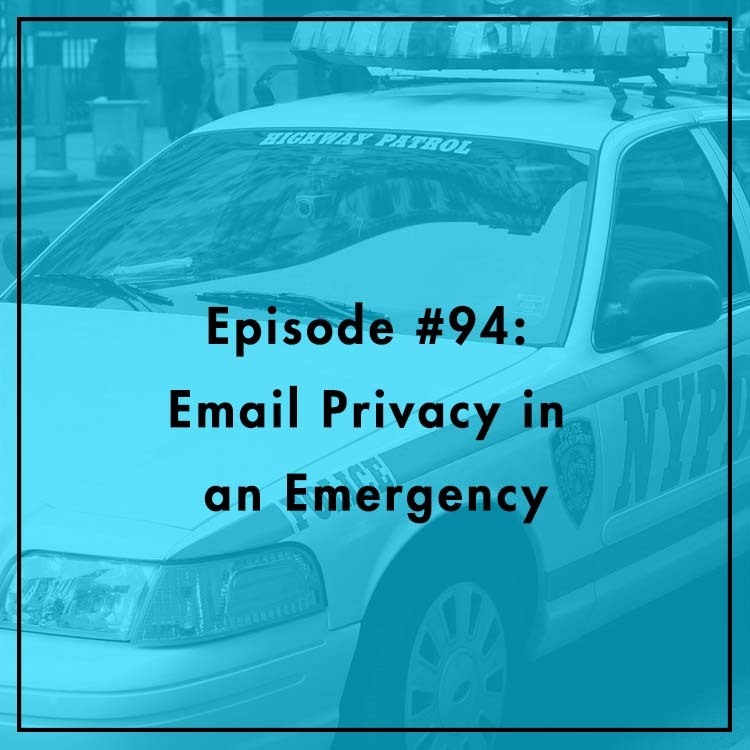 Evan is joined by Jim Trainum, former police officer and co-chair of the Constitution Project’s Policing Reform Committee, who argued in a recent op-ed in The Hill that the emergency exception is both harmful and unnecessary. Is email privacy at an impasse? Can a compromise be reached?